…and the history of Zanasi company is made of different stories closely connected. 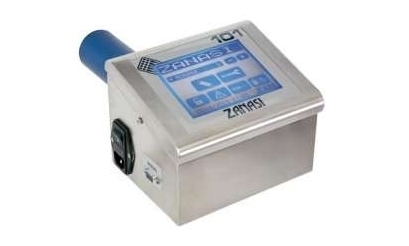 Zanasi becomes the sole Italian company specialized in designing and manufacturing industrial ink-jet printing systems with C.I.J. (Continuous Ink Jet) and D.O.D. (Drop on Demand) technologies in low and high definition for printing on primary and secondary packaging and raw materials. “Each single printing system tells a story”. We are the sole Italian manufacturer, not selling you a system, but offering you a solution, because we know how important is that you do the same thing with your customers. we teach the operators using our printing systems the method and responsibility for maintaining the system. Z101 is our DOD entry level model. This system has been designed to meet both porous and non-porous printing requirements. 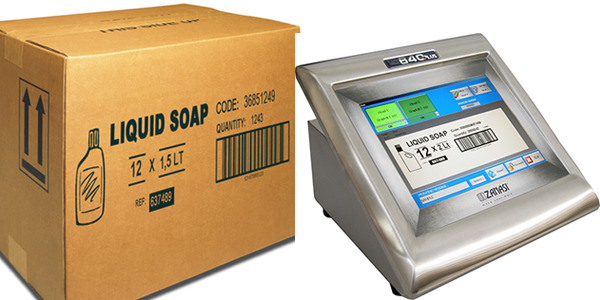 It is perfectly suited for coding onto secondary packaging or plastic bags, buckets, tanks, etc. 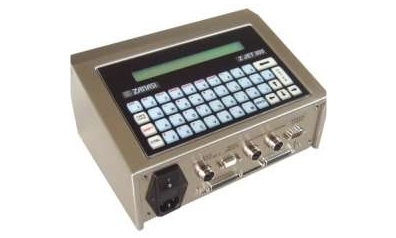 Z303 can be interfaced directly with the most frequently used industrial devices, namely, PC, PLC, SCANNERS, ELECTRONIC SCALES, ENCODERS and OPTICAL SENSORS. 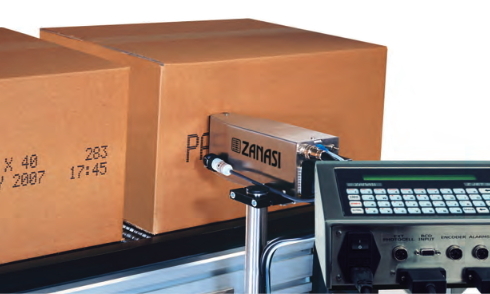 Z640Plus is the sole industrial HD inkjet printer to feature a double printhead that allows for simultaneous and independent coding on porous or non-porous substrates on two separate production lines. 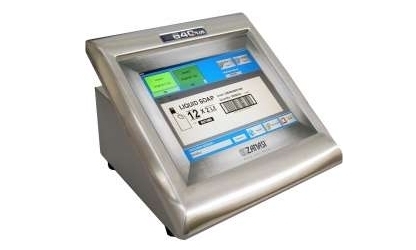 Z402 is the sole industrial HD inkjet printer to feature a double printhead that allows for simultaneous and independent coding on porous or non-porous substrates on two separate production lines.